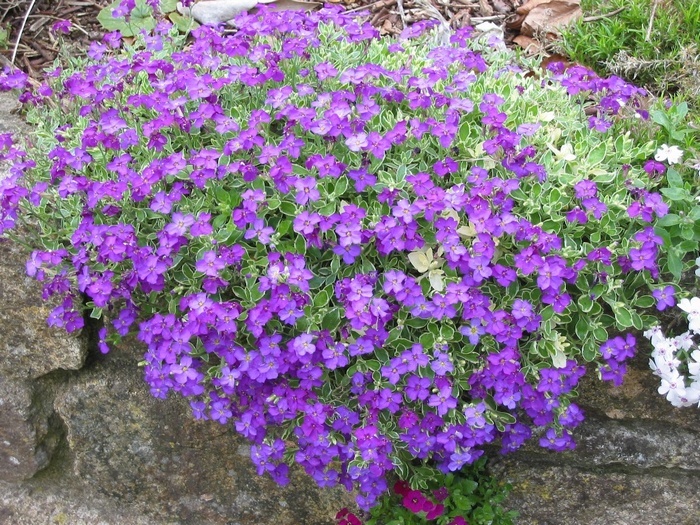 A very attractive form of Aubrieta with dark purple flowers in Spring above trailing mats of silver and green leaves, ht 10cm. 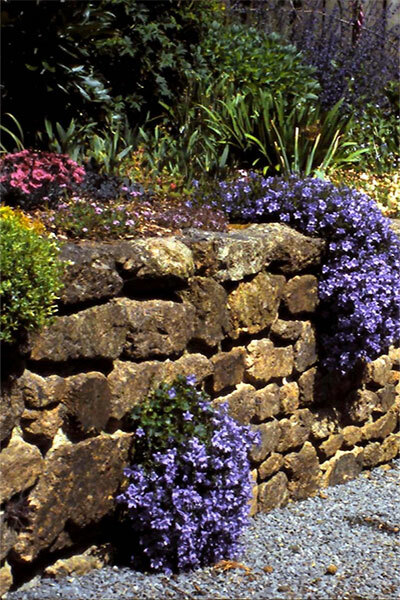 Trailing habit - good for spilling down walls and banks and also at the front of borders. Also looks good in pots and containers.<br> Please note: these plants have nearly finished flowering until next year. 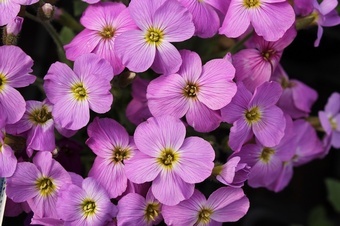 A very attractive form of Aubrieta with dark purple flowers in Spring above trailing mats of silver and green leaves, ht 10cm. 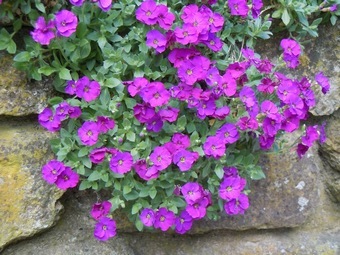 Trailing habit - good for spilling down walls and banks and also at the front of borders. Also looks good in pots and containers.